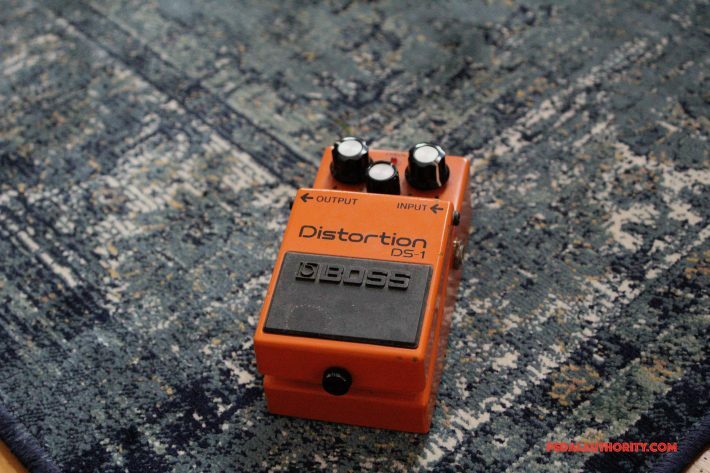 The Boss DS-1 Distortion pedal was first released in 1978, and since then it has gone on to become one of the most popular pedals (distortion or otherwise) out there. 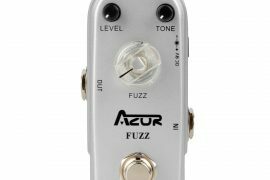 Players from vastly different styles including Joe Satriani, Steve Vai, Kirk Hammett, Kurt Cobain, and Doug Aldrich, have all used this pedal live and in the studio. In fact, most people on planet Earth have probably heard this pedal at least once, in some form another, in the context of hit songs, live concerts, and even film scores! One of the reasons for the DS-1’s popularity is its versatility. 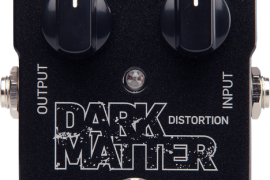 From mild bluesy grit, to grungy distortion, to full on metal saturation, this pedal has been used to tackle it all. Roll the tone knob back and the distortion up, and you have that sweet, round, singing lead tone that is perfect for solos (think Eric Clapton’s “Woman Tone,” Eric Johnson’s sweet violin-like sustain, and Joe Bonamassa’s searing leads). Turn up the tone knob, and venture out of the realm of sweetness and into a world of punchy, gritty highs and mids that can be perfect for aggressive rhythm playing. While the DS-1 stands on its own as a fine distortion pedal, it also plays nicely with others. 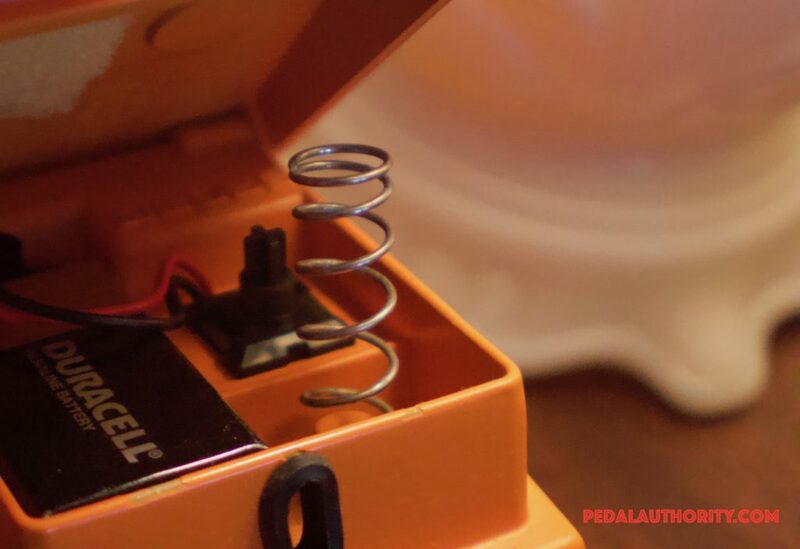 Place an overdrive pedal before or after the DS-1, and witness your sustain and clarity bloom. 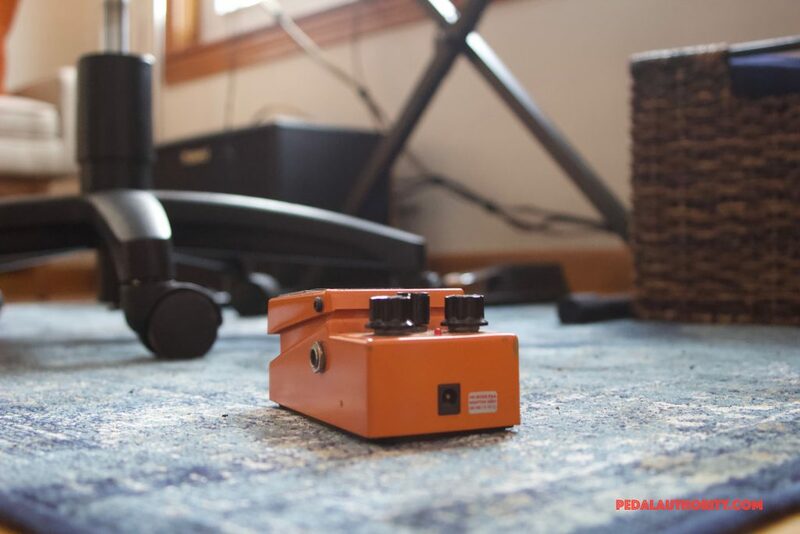 Of course the most obvious use for a distortion pedal is to take a clean amp and make it dirty, but some of the most nuanced tones can be achieved by placing a distortion pedal in front of an already saturated amp. Zakk Wylde uses this technique with his own distortion pedal to give his Marshall amps an extra boost during solos. You can even use a DS-1 to attenuate some of your amps frequencies and add a little extra “shine” to your sound. One of the things that we love about the DS-1 is the breadth of its sonic range. Turn the knobs down, and it sounds like it is barely there. Turn the knobs all the way up and you’ve got yourself a fizzy wasteland. But that’s what’s so great about the DS-1! 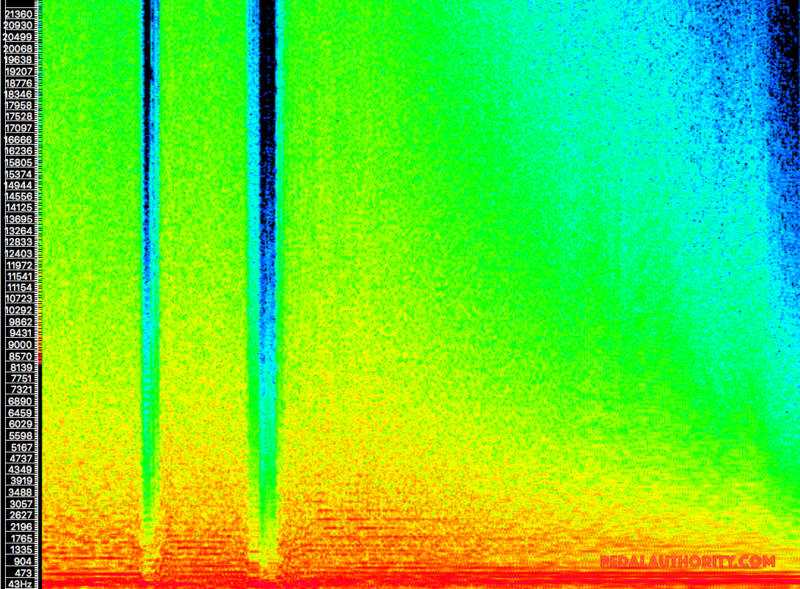 It provides the player with an unadulterated distortion experience. Maybe you will want to avoid the fizziness of the DS-1’s more extreme settings…but then again, maybe that fizziness is exactly what you are looking for! Not everyone wants to sound like the standard list of famous guitar players; some people are looking for an extreme, buzzsaw whine, or a fuzzy, cake batter-y, doomy sludge. Getting rid of the extra treble and fizz is as simple as rolling the knobs back, but it is nice to know that this pedal always has a little bit extra on tap. 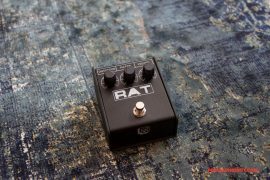 For this reason, I think the DS-1 is particularly well suited to those who are just beginning to explore the world of distortion pedals, as it presents a very wide range of options and allows the player to discover the sounds that they like most. For the tinkerers out there, the DS-1 is one of the most popular pedals to mod, as its circuit is so straightforward. 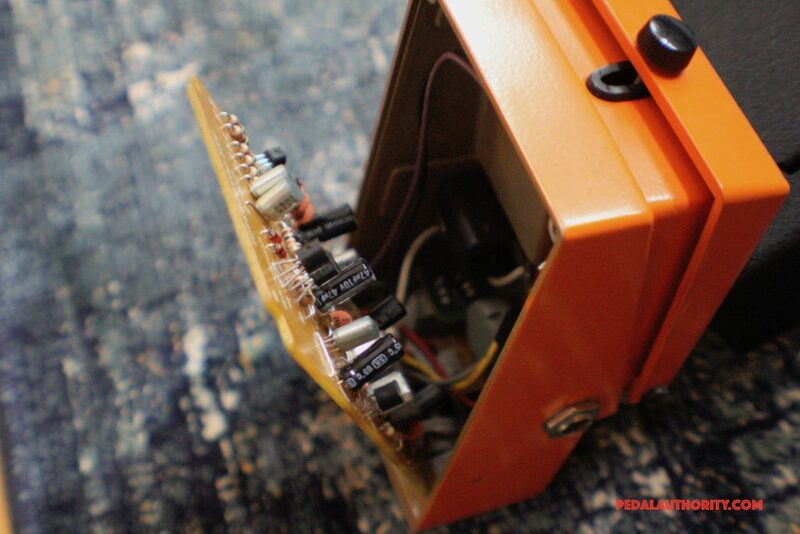 If you are looking to start modifying and building your own pedals, the DS-1 is a great place to start. Perhaps you want to grab a copy of Brian Wampler’s excellent book on pedal modification and try your hand at some mods. A great thing about the DS-1 is that it is so inexpensive, you haven’t got much to loose! There appears to be some signal loss across the board, but nothing drastic. 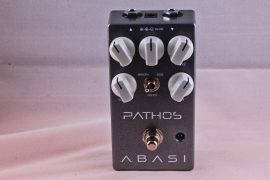 In fact, the transparency here rivals some pedals that are branded as “true bypass.” No drastic gouging of frequencies, and no harsh artifacts are added either. 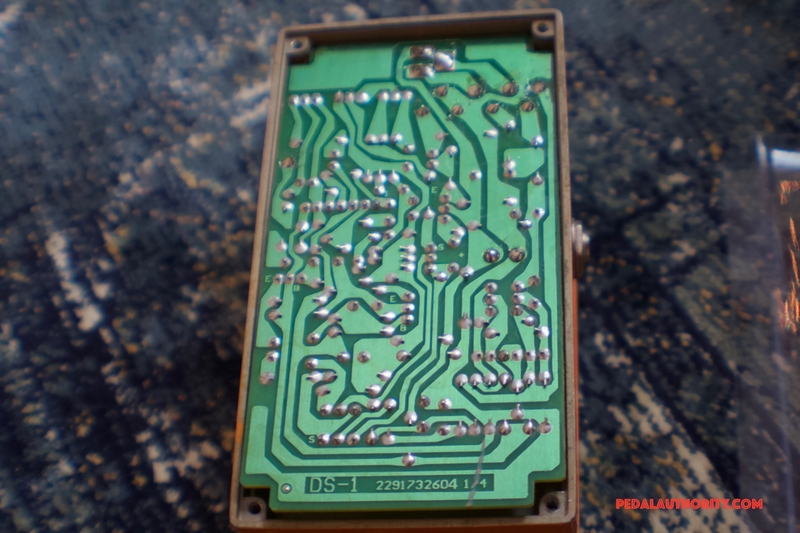 In general (and considering that it is an inexpensive, mass produced product), the DS-1 has a relatively clean bypass. Medium to lightly heavy saturation is generated by the DS-1, and a moderate amount of dynamics are preserved. However, here we can see one of the key elements of the DS-1’s sound. Notice the lack of a smooth saturation gradient from ~1.8kHz to ~10.5kHz. 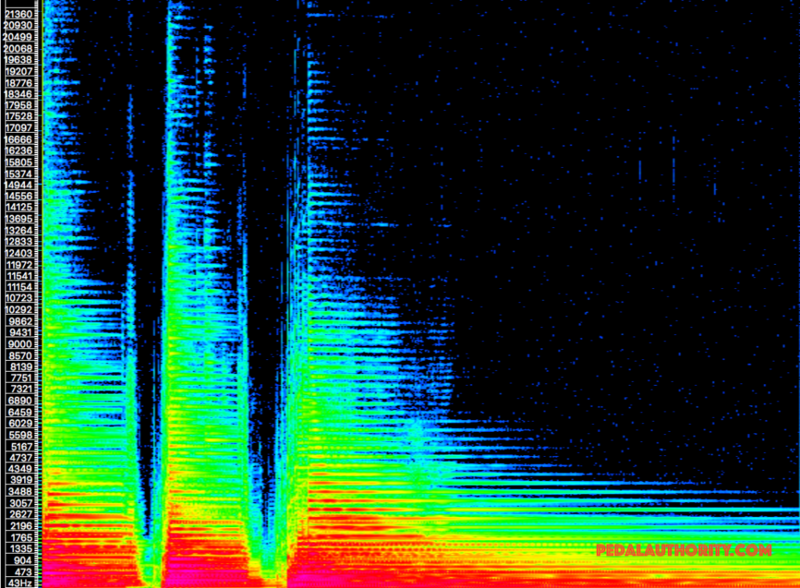 There is extreme saturation in the lowest frequency areas, but then a relatively weak mid spectrum, and then a somewhat normal frequency pattern north of the 14kHz range. Not only are the relative levels unbalanced, but it seems like the DS-1 actually removes some presence from the midrange. As discussed in the Features section of this review, this is one of the sonic trademarks of the DS-1, which is either a good thing or a bad thing, depending on what you are going for. In terms of rhythm playing, this means that the DS-1 is going to be naturally inclined to give you a more scooped (and thrashy, when the distortion knob is turned up) sound. Notice that I said naturally inclined, meaning that this is what you can expect if you plug this pedal straight in without spending much time tweaking it. 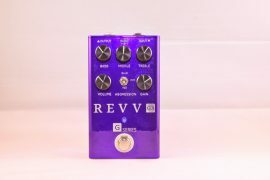 Of course, there are ways to make this pedal’s midsection a bit more fleshed out, either by taking into consideration the character of your instrument and the settings on your amp, or by adding an overdrive pedal to your signal chain to help boost some of those neglected frequencies. Now when it comes to lead playing, this slight scoop may be just what you need to round out or soften up the sound of some of those higher notes. Think of the creamy lead sounds of Eric Clapton, Joe Bonamassa, and Eric Johnson, for example. Now, these three players have vastly different tones from one another, but something that is similar is that round, slightly compressed, almost violin-like sound. If you are in a situation where you are not trying to cut through a dense mix of rhythm guitars, this is something you can get away with, and the DS-1 is one of the quickest ways to access that sound. 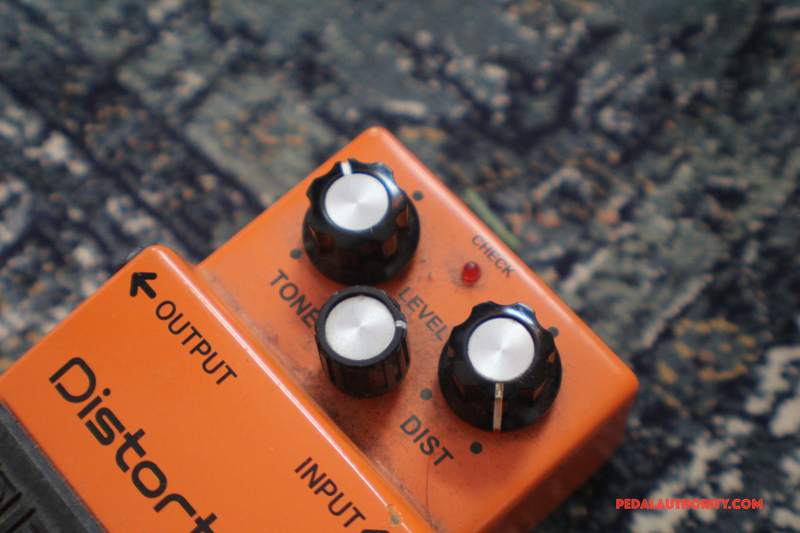 Overall, the Boss DS-1 is a reliable and versatile pedal. 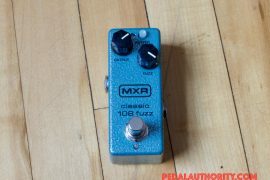 It is a great pedal to start out with, and a great pedal to hold on to. Use it with guitar, bass, keyboard, you name it. The casing is extremely tough (the paint will wear off years before the metal housing breaks) and the knobs are tough enough to withstand years (probably decades) of fiddling and stomping.